Nick works in the charity sector and he gave me some pointers to other charitable organisations’ websites as ideas for his own. I researched the sector and worked out what made the best websites, well, the best, and then used these raw ingredients as a basis for Nick’s final design. 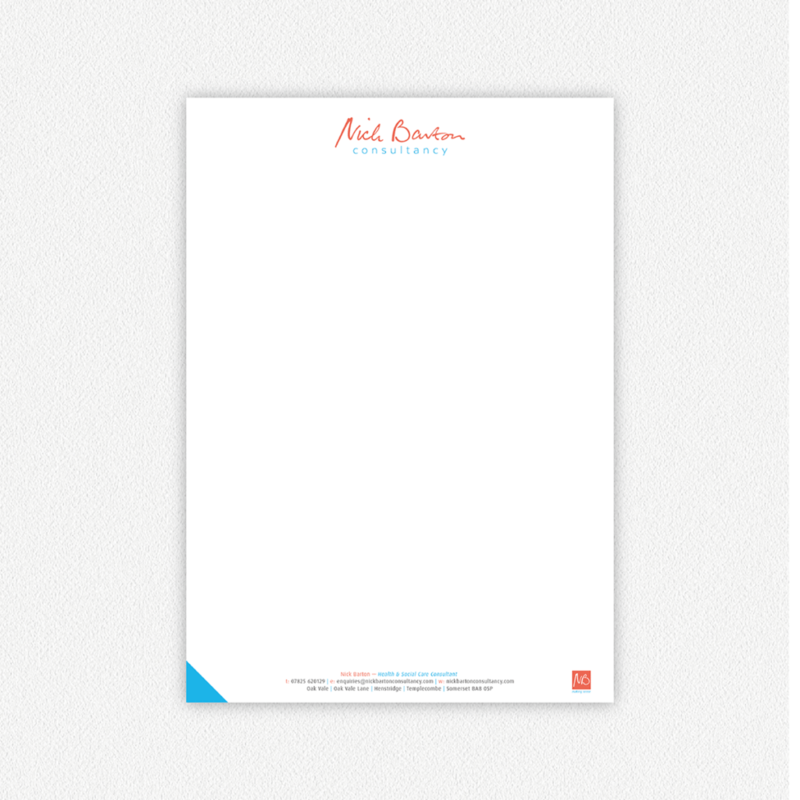 The wordmark was great fun to work on — I took a scan of Nick’s actual pen-and-paper signature and rendered it into an elegant and effective logo design that inspires trust and makes the consultancy more approachable for prospective clients and new visitors to the website. A signature wordmark or logo is a really great way to personalise your business and create feelings of professionalism underscored by friendliness. 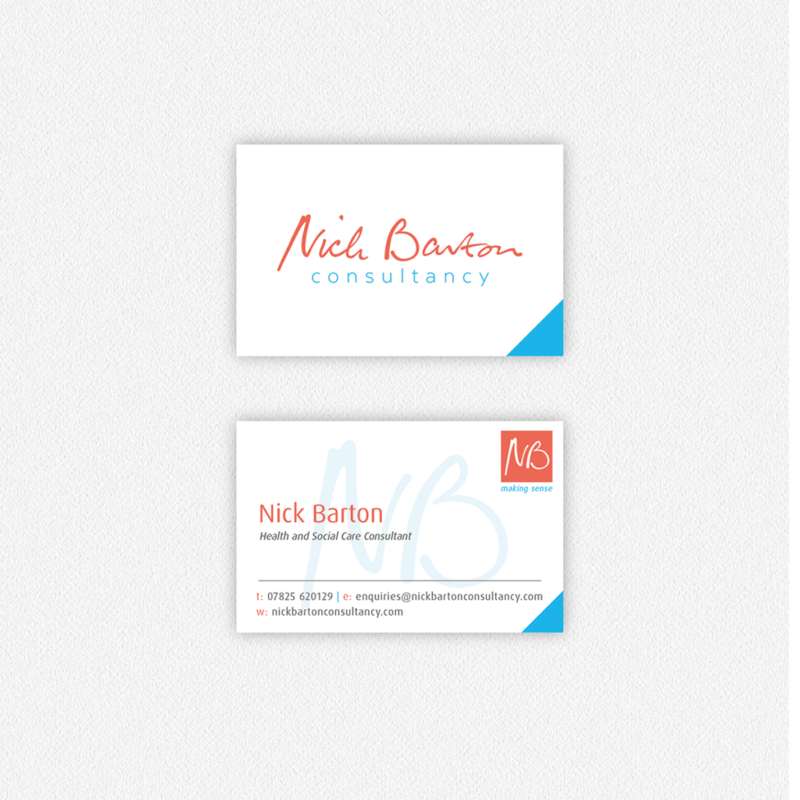 I also made a monogram with the initials ‘N’ and ‘B’ so Nick had a flexible brand system for different applications.